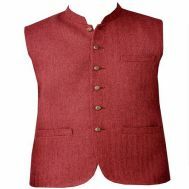 Willing to give a benevolent last touch to your traditional wear? 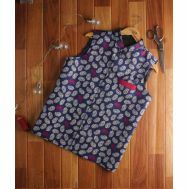 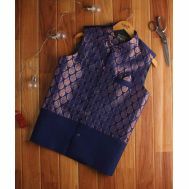 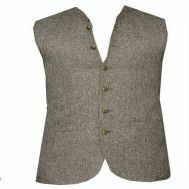 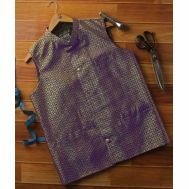 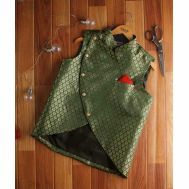 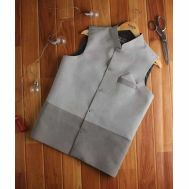 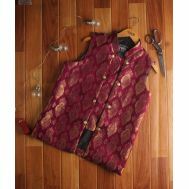 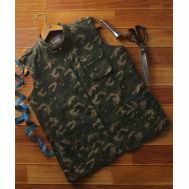 Explore the latest collection of colorful, comfortable, discounted and artfully designed waistcoats to embellish the right meaning of absorbing culture. 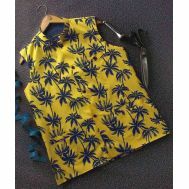 Buy printed, floral, embroidered, green, black, one-colored and dual-colored waist coasts for men online. 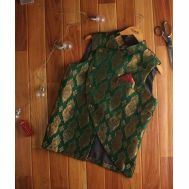 Improvise with traditional Kameez Shalwar with waist coasts by Number 3 Clothing, Zedage, Hawkeye and Snug at Savers Pakistan.